Wide application, perfect for indoor and outdoor use. Ideal for planting, seeding, spreading, furniture repair, fence painting, fishing. Good grip, reliability, abrasion resistance and flexibility. 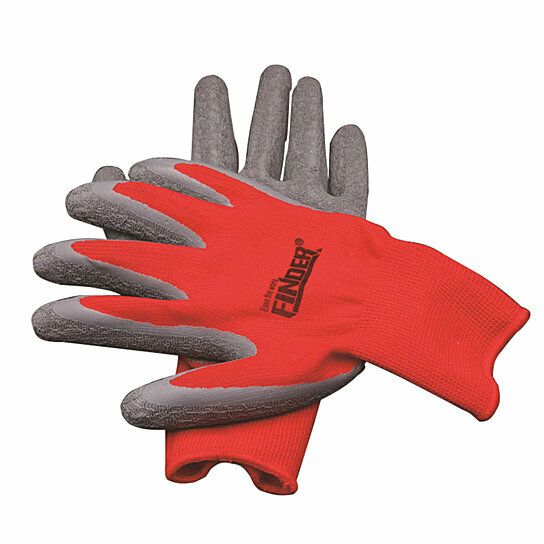 Protect your hand from injuring when working. If you meet any question about our items and service, please contact us without hesitation. We will spear no efforts to help you.